Hyundai Chemical 웹관리자 '소제목'을 입력하세요. 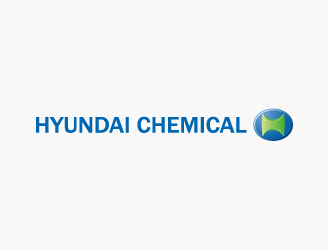 Hyundai Chemical was established as a strategic joint venture between Hyundai Oilbank and Lotte Chemica. Hyundai Cosmo refines 130,000 barrels of condensate a day and produces petroleum and petrochemical products including mixed xylene (MX) and benzene. By supplying the products for Hyundai Oilbank, Lotte Chemical and Hyundai Cosmo through the vertical integrated network, Hyundai Chemical has secured a stable revenue base and superior competitive advantage.